The North Bengal University has appointed two professors as the deans of arts, commerce and law and science departments on an ad hoc basis for six months till the state appoints full-term deans. 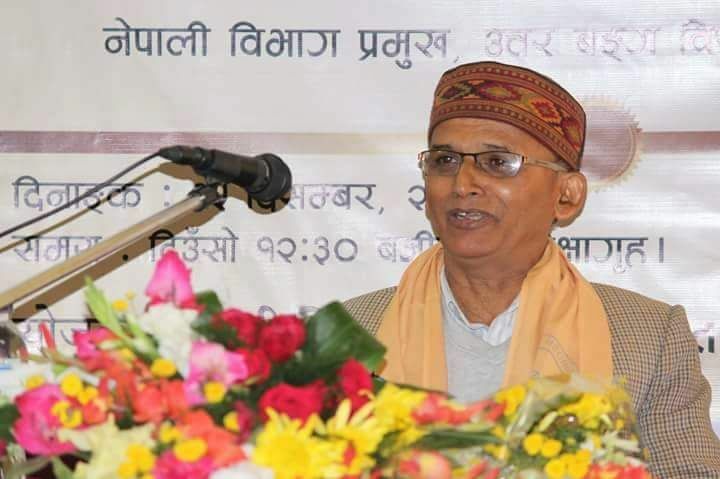 The registrar (officiating), NBU, Swapan Rakshit said while Subir Sarkar, a professor in the geography department, had been appointed as the dean of science, Ghanashyam Nepal, a professor in the Nepali department, had been appointed as the dean of arts, commerce and law. "As per a provision in the NBU Act, 1981, vice-chancellor Somnath Ghosh has appointed the two adhoc deans for a period of six months," Rakshit said. The two posts had been lying vacant since May this year after P.R. Sengupta and Amitabha Mukhopadhyay, the previous deans of arts, commerce and law and science departments respectively, completed their three-year terms. Subir Sarkar, a professor in the geography department, had been appointed as the dean of science, Ghanashyam Nepal, a professor in the Nepali department, had been appointed as the dean of arts, commerce and law.